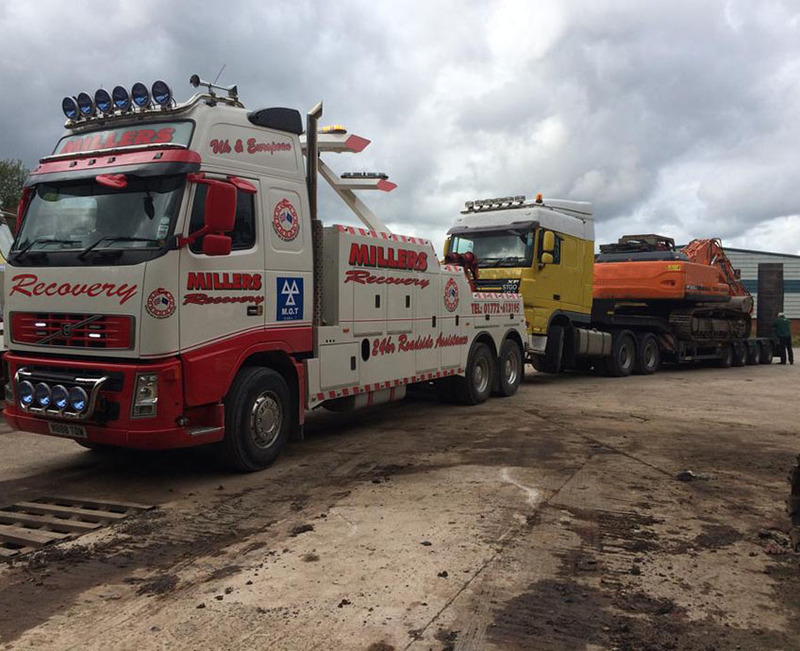 Based in Preston, Lancashire, Millers of Longton Ltd offer not only a local, but a nationwide breakdown and recovery service for commercial vehicles. Our client basis consists of single truck owner driver to some of the biggest transport companies in the UK, for example one of our biggest contracts is with DHL Supply Chain. 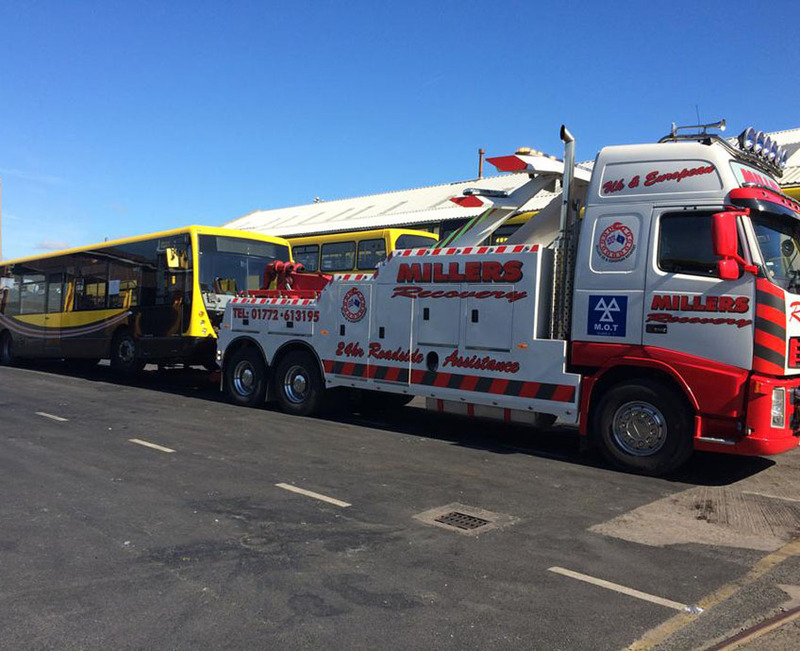 We are classed as the main supplier for breakdown and recovery requirements on all DHL Supply Chain trucks and trailers. 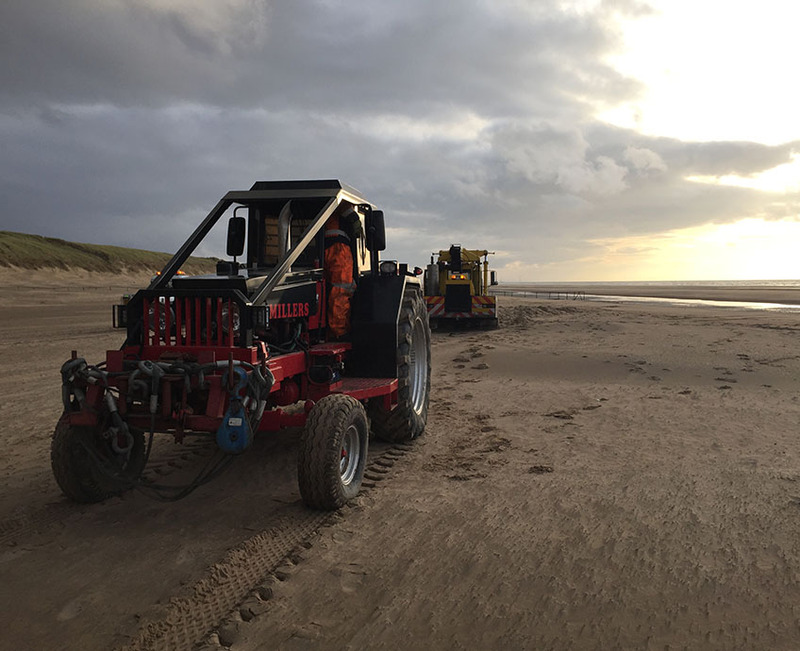 We aim to attend within one hour of the call out and where possible repair the vehicle roadside. 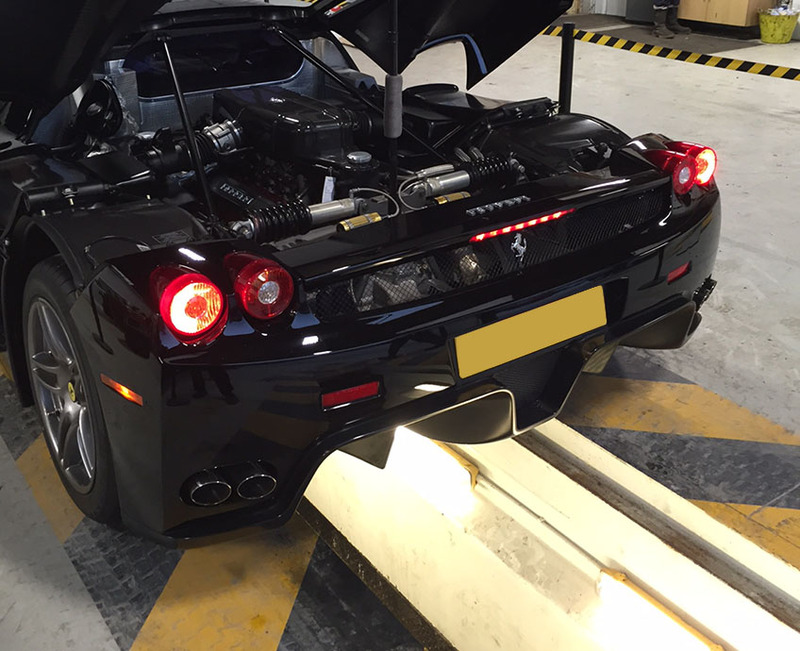 Operating from our IRTE Accredited Workshops in Preston, Lancashire, we provide fleet management packages, offering, repair and maintenance, MOT preparation and roadside assistance. We have an impressed stock of ‘fast moving’ parts and can guarantee no matter what time of the day, you will be back on the road in no time. 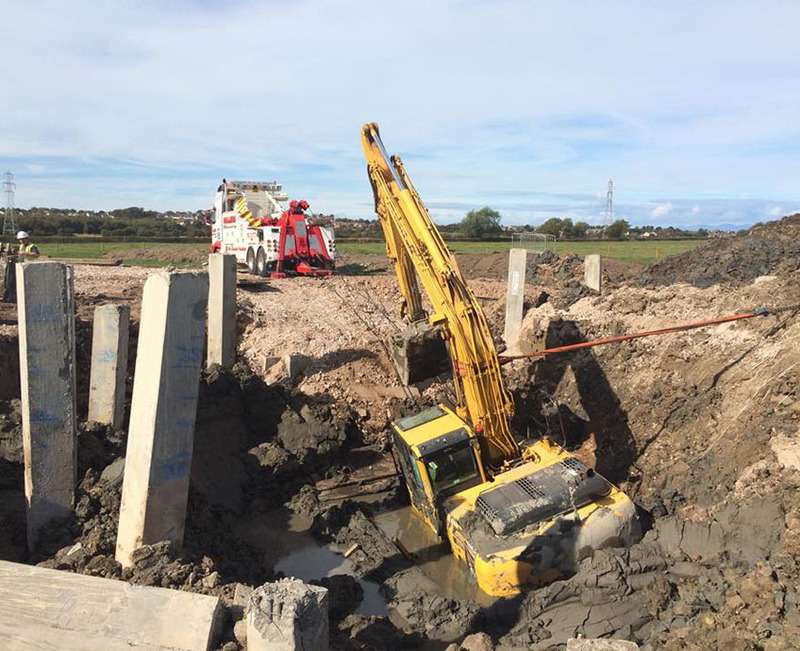 80% of our breakdown and recovery work occurs out of Lancashire therefore we use subcontractors that are based all over the UK. These subcontractors are all vetted and abide to PAS 43 recovery requirements and hold ISO: 9001, our nationwide call centre is manned 24/7 365 days a year with our professionally trained operators, who are ready to offer assistance any time of the day. IRTE (Institute of Road Transport Engineers) is a accreditation awarded to workshops with the best equipment, technical staff, documentation, quality and appearance. Certified to carry out compulsory annual class 4 and class 7 tests for safety and exhaust emissions of motor vehicles. FTA (Freight Transport Association) is one of the UK's largest trade associations representing the transporting of goods. The ISO 9001 certificate is awarded to organisations who have taken the time out to improve the way it operated. ISO 9001 is the world wide standard. 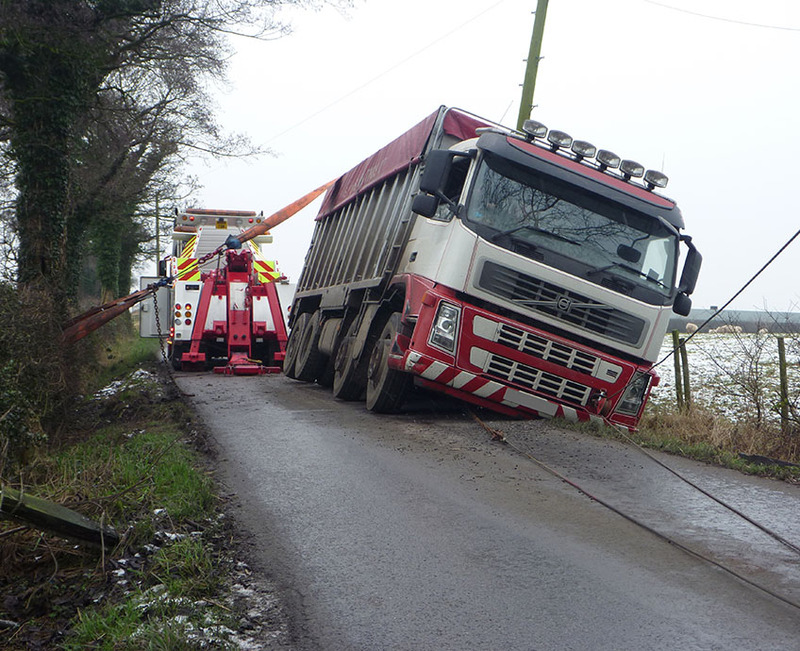 PAS 43 certifies that the organisation has fulfilled the requirements for management of road recoveries and improvements to health and safety whilst promoting the best practice. Safecontractor is a health and safety assessment scheme that is recognised all over the UK. This involves correct checks for Health & Safety. Millers of Longton Ltd are the nominated breakdown and recovery supplier for DHL Supply Chain CMC, while also being the nominated out of hours call handling team.